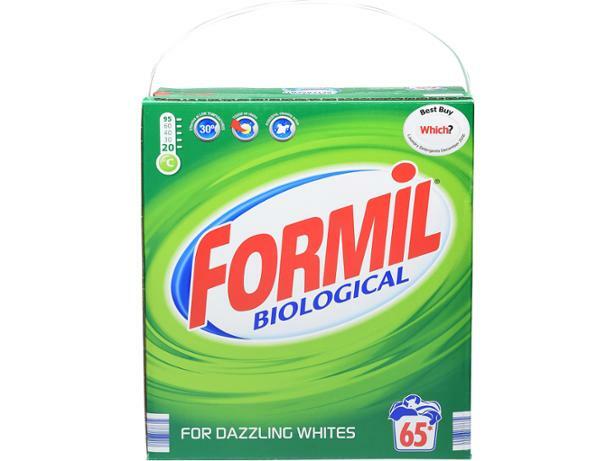 Lidl Formil Biological Washing Powder washing powder and laundry detergent review - Which? One of the cheaper washing powders on the market, Lidl Formil Biological Powder certainly saves the pennies. But is its cleaning power as good as the price? We put Formil Biological Powder through its paces in our tough lab tests to find out whether it cleans as well as the big-name brands. Check our full results to see whether you should buy it.